Cataract: Cataract is a clouding of the eye’s lens, which results in a blurred vision. It is a common condition in older adults. Glaucoma: Glaucoma is a condition which damages the optic nerve, and impairs the patient’s vision. There is build up of extra fluid in the front part of the eye which increases the pressure in the eye and causes blindness, if not treated. Macular Degeneration: In this condition, the central portion of the retina, the macula, deteriorates thereby resulting in loss of vision. Diabetic Retinopathy: Diabetic retinopathy occurs due to diabetes mellitus. In this condition, high blood sugar levels damage the blood vessels in the retina resulting in blindness. 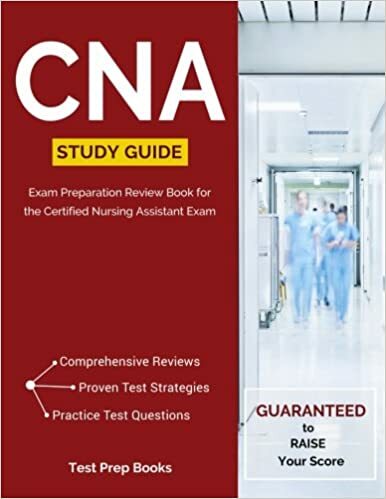 The CNA should be aware of the difficulties and problems that such patients face and accordingly plan care. CNAs should ensure that the patient’s room is well lit, organized and clean. This will make it easy for the patient to locate the things he needs, and also prevent accidents. Maintain the right lighting in the room according to the vision needs of the patient. Knock the door when entering the patient’s room, so the patient is aware of who is entering the room, and is not afraid of any unknown noises. Before providing care, explain to the patient what will be done, so that the patient co-operates in the care process. Ensure that the bed is in a comfortable, low position for the patient to get out of the bed. Encourage the patient to be independent in performing activities of daily living, but provide assistance when required. Familiarize the patient with the room surroundings and ensure that he knows where the light switch is located. When assisting with walking, stand close to the patient to prevent any possible falls or accidents. Encourage the patients to use their eyeglasses and other devices that will assist in activities such as reading.